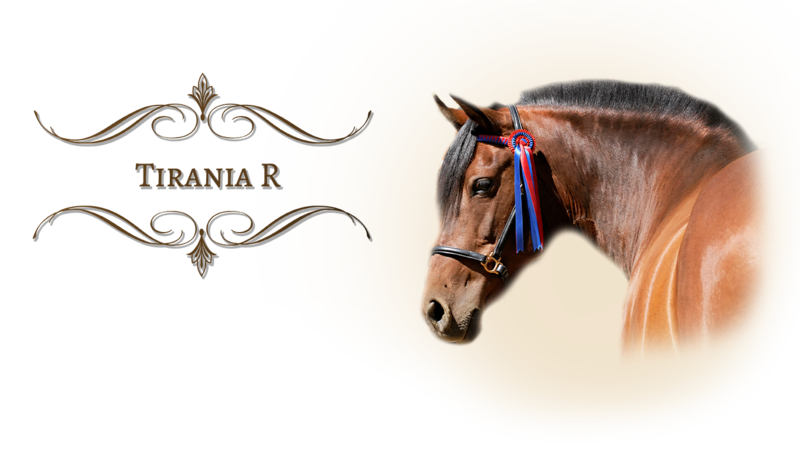 Tirania comes out of the Rainey Valley breeding program and is of predominately Spanish bloodlines. She was our first Andalusian mare and has been a wonderful, consistent producer for our program. 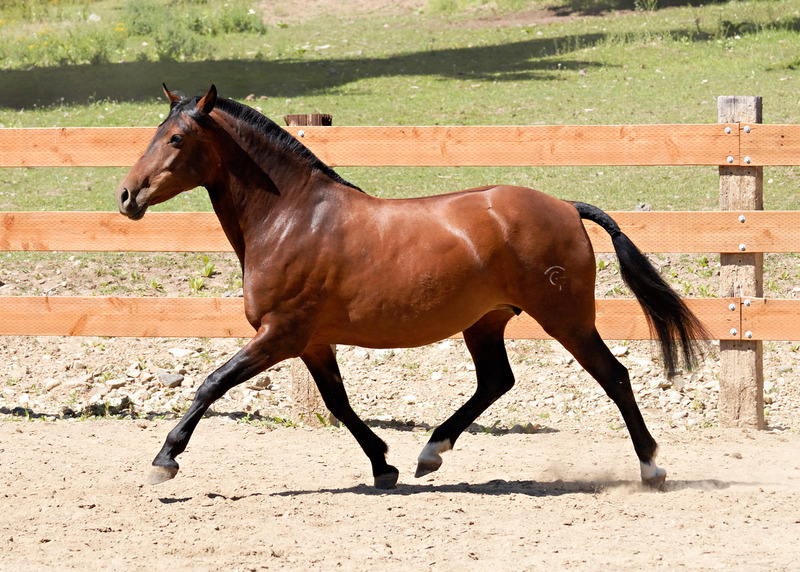 She passes balanced conformation, strong athletic movement, and a level -headed, even temperament to her foals. She is very easy to be around, absolutely loves people. She is very traditional looking, compact and round, with a beautiful, soft eye. In 2006 we had the pleasure of presenting at the IALHA Region 2 Show, with Dejong Farm, two of Tirania’s fillies in “Produce of Dam.” We were thrilled to see her win with some very strong competition present. Tirania remains an integral part of our breeding program.